For this Recipe I cooked my bacon first then i removed that from the pan and added my butter then fried my egg in the bacon grease. 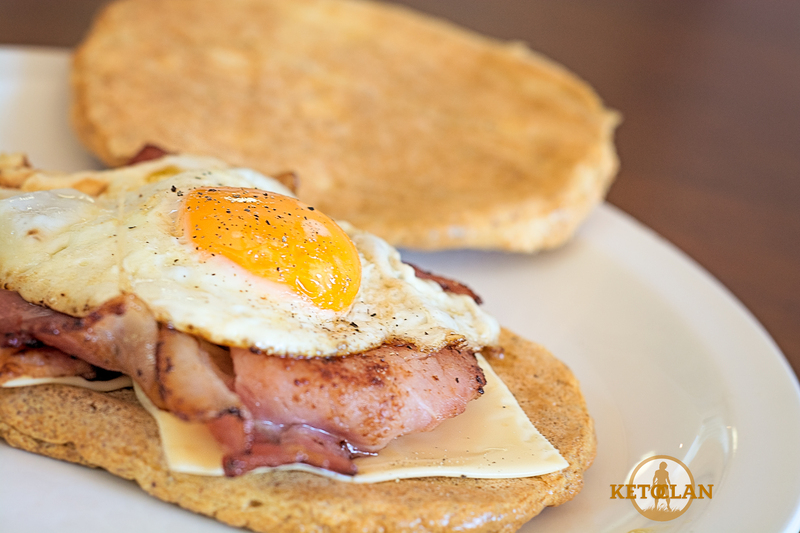 Once that is cooked get your cheese slice put on top of your bread (I have put the recipe below for the oopsie bread) then put your bacon and egg on top and enjoy! You can seriously put whatever you like on this I suppose that is the good thing you can experiment 🙂 tomato and avocado would be fantastic with it i think.